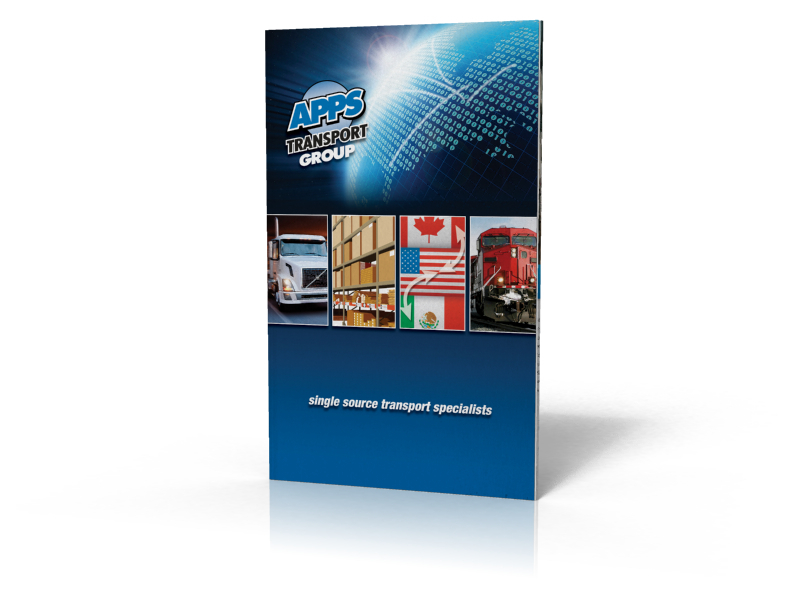 The APPS Transport Group offers world-class supply chain solutions to clients all over North America. From single load truck shipments to fully integrated Truck, Rail, Air and Warehousing services, APPS delivers dependable delivery to each and every customer. We created this sales brochure that can work as a leave-behind as well as a lead generator.